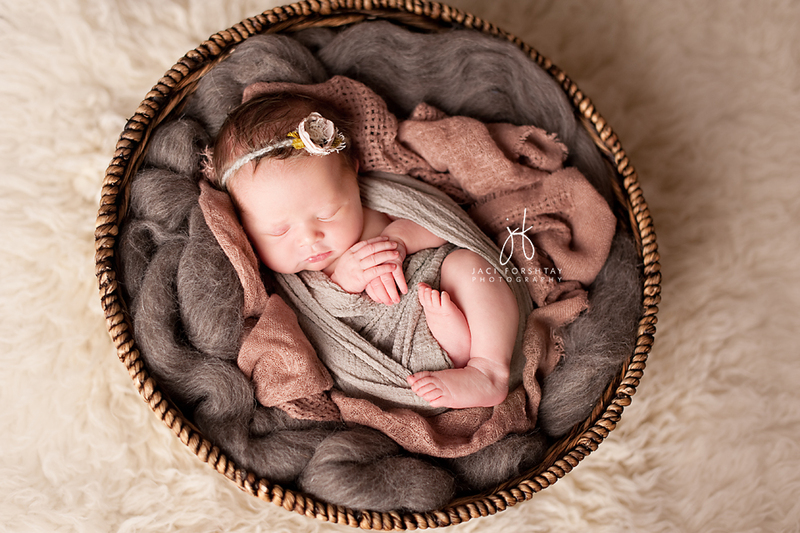 Are you newborn photographer who just can’t seem to figure out how the heck to pose newborns so they’re comfy, curly, and safe? Are you curious as to how to use studio lighting correctly? 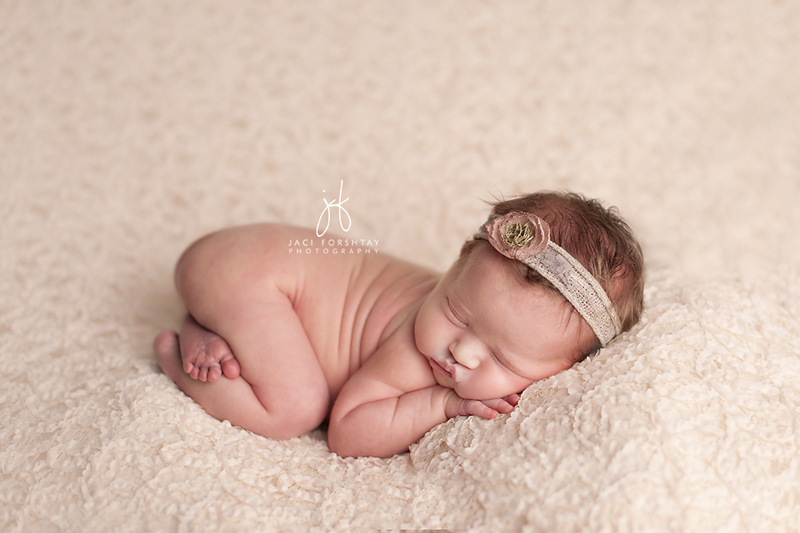 Do you wonder how to get baby’s skin to look beautiful in post processing? If so, you may want to jump on this opportunity! – Session Styling – We’ll prep for the sessions together! 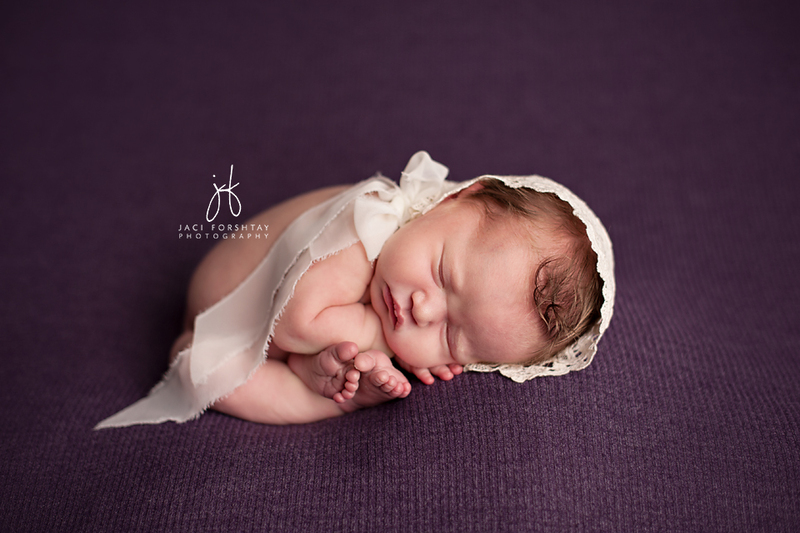 Come learn how I conduct my newborn sessions from beginning to end using studio light. We’ll discuss set-up & preparation and how I work with parents as well as camera and shooting techniques. You’ll get to watch my session workflow, see different soothing methods, and learn my posing techniques. We will work with 4 newborns during the workshop and have plenty of time for post-processing and business Q&A! You’ll have my undivided attention as well as immediate feedback and guidance on the images you’re capturing during the sessions. Mentoring attendees will gain HANDS-ON experience on the second day!! When attendees are able to gain some “real” session experience, it can make such a difference going forward!! – Admittance into my Private Facebook Mentoring Alumni Group for continued mentoring! – Attendees must be familiar with their DSLR camera – shooting in Manual with a basic knowledge of aperture, ISO, and shutter speed. – A basic knowledge of Photoshop. I also use Lightroom in my workflow, but you do not have to be familiar with LR. – $400 is due to reserve your seat and is non-refundable. The remaining balance is due within 14 days of your workshop date and can be paid in increments, if desired.